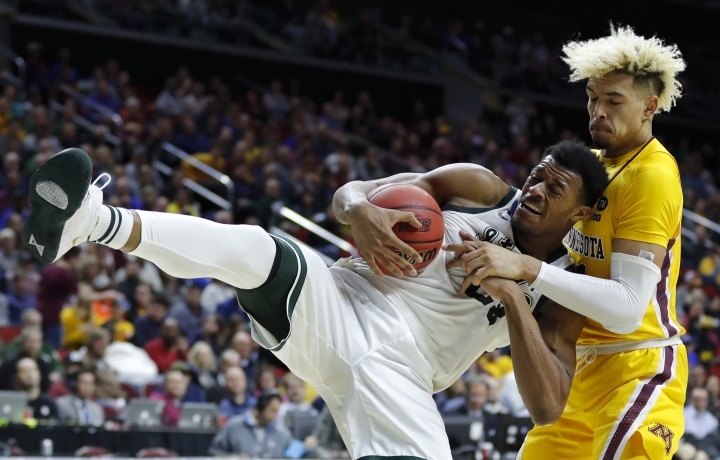 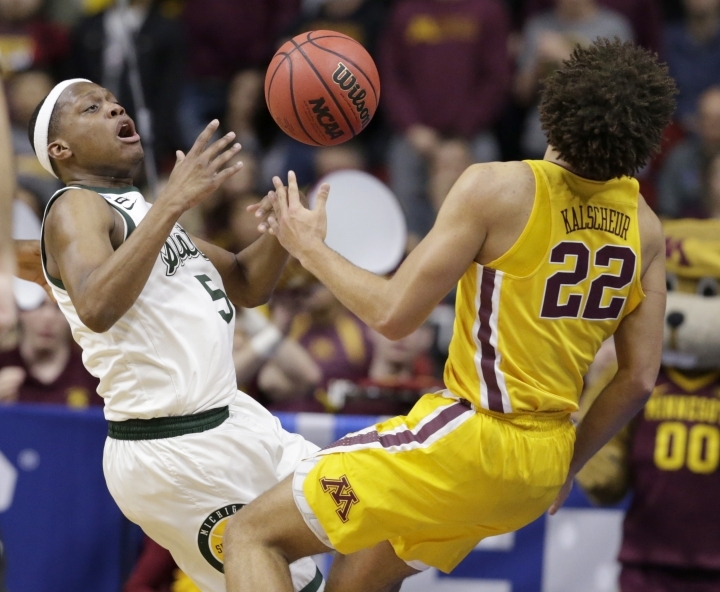 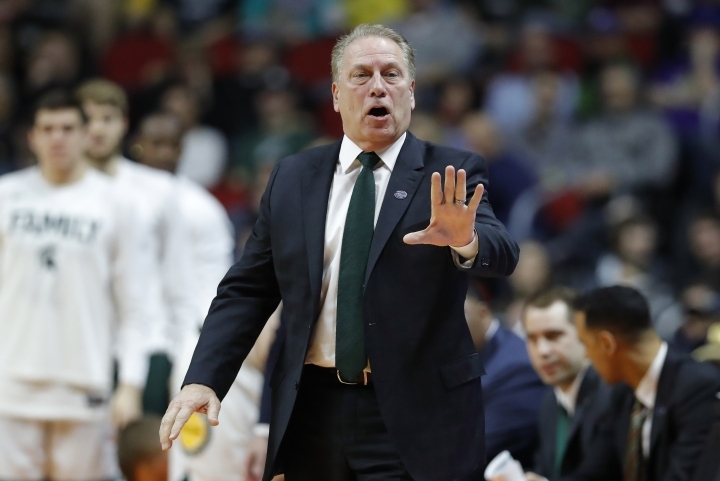 DES MOINES, Iowa — Michigan State is back in the Sweet 16 for the first time since 2015 after rolling past Minnesota 70-50 in the second round of the NCAA Tournament on Saturday night. 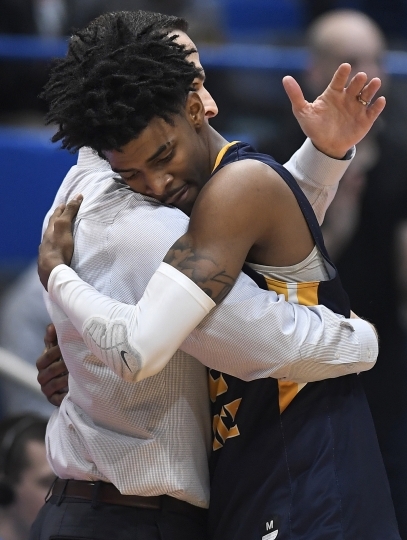 SALT LAKE CITY —Brandon Clarke had five monster dunks, five blocks, and matched a career high with 36 points, leading top-seeded Gonzaga past Baylor in the second round of the West Region. 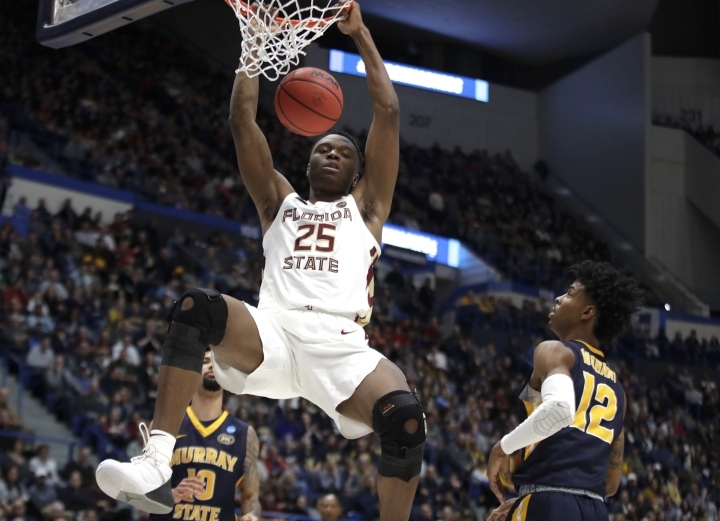 HARTFORD, Conn. — Mfiondu Kabengele scored 22 points, Terrance Mann added 18 and Florida State slammed Murray State to advance to the West regional semifinal of the NCAA Tournament. 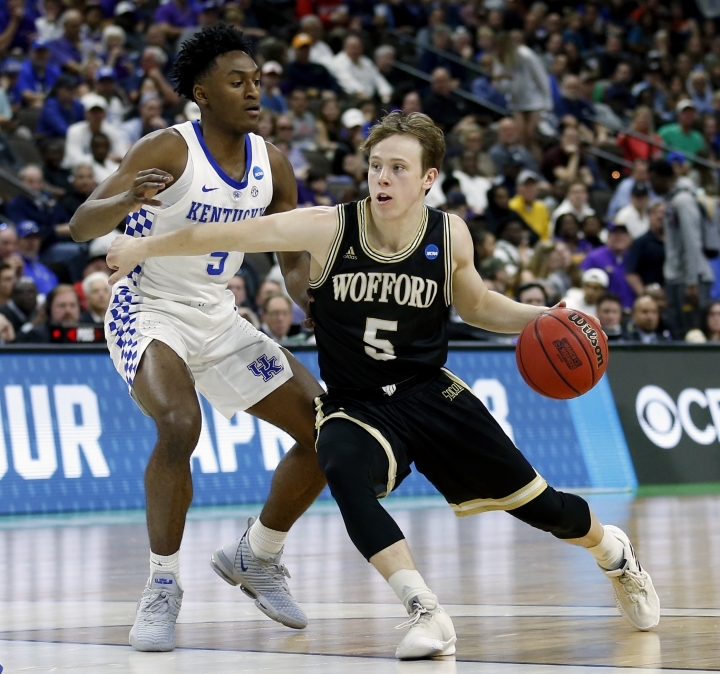 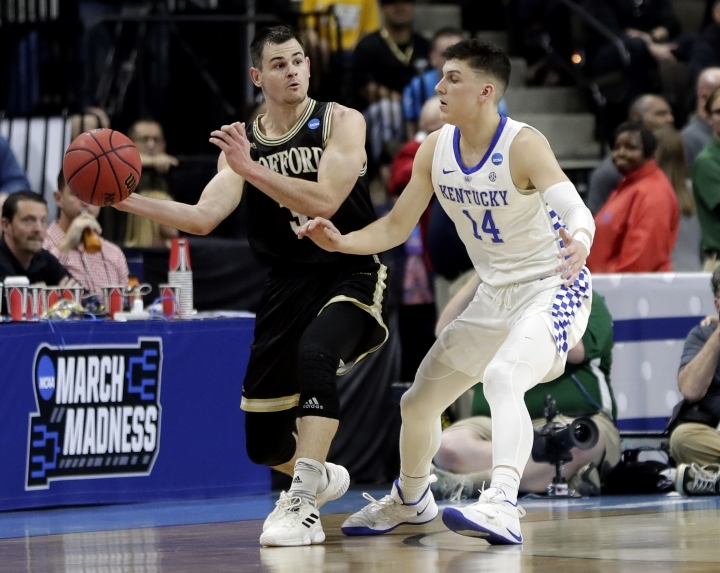 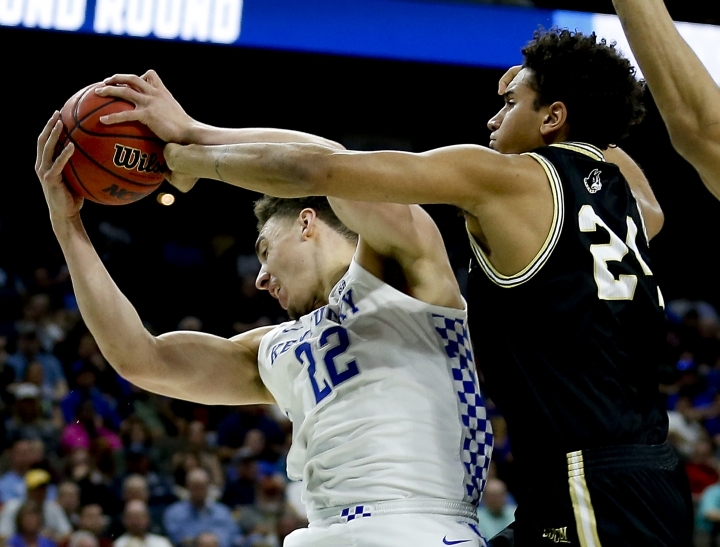 HARTFORD, Conn. — Carsen Edwards scored a career-high 42 points, and Purdue eliminated Villanova in the most lopsided tourney loss by a defending champ in nearly three decades. 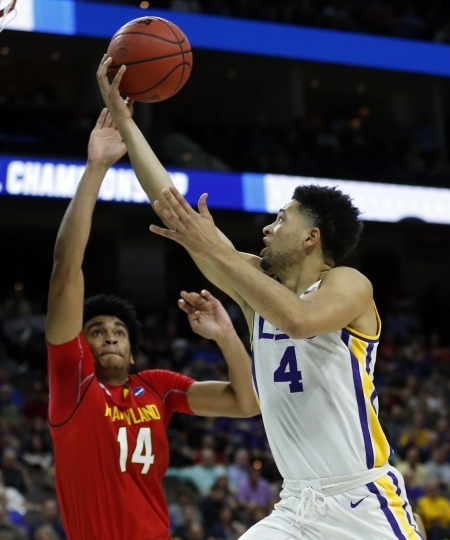 SALT LAKE CITY — Bryce Brown made eight of his first nine shots and finished with 25 points to lift the fifth-seeded Tigers over Kansas. 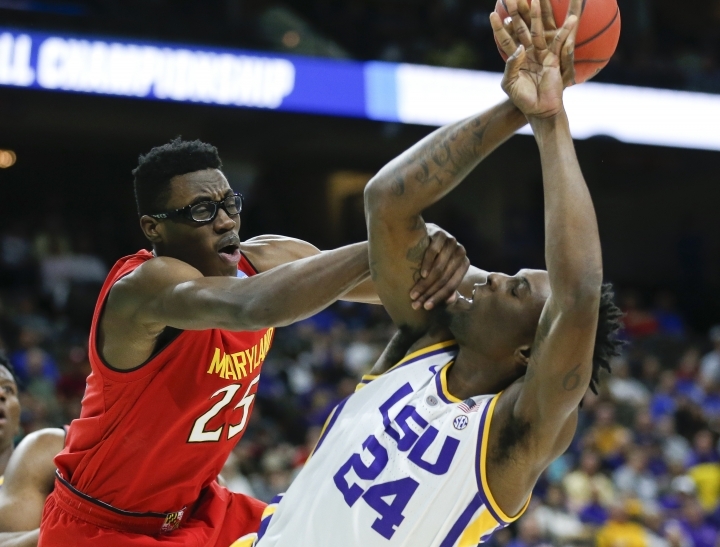 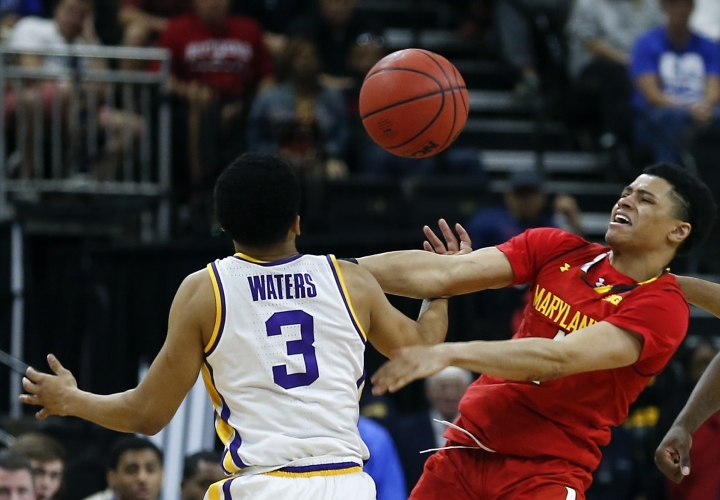 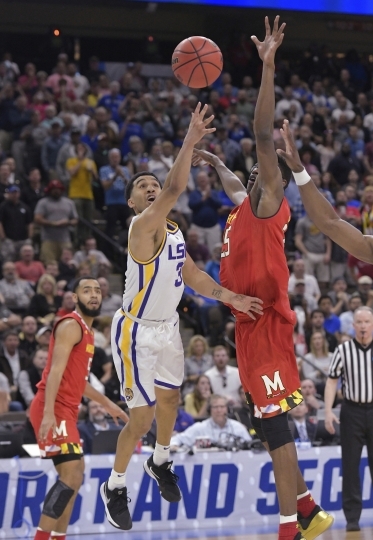 JACKSONVILLE, Fla. — Tremont Waters drove by three defenders and scooped in a banking layup with 1.6 seconds remaining to give third-seeded LSU the victory over sixth-seeded Maryland in the second round.